captures more CO2 than any other tree. and be of many utilities, bringing benefits to human being. materials a very low impact to the environment can be held. more condensed in the outer part. low energy consumption made by nature. connected by nodes offers a great tensile strength. 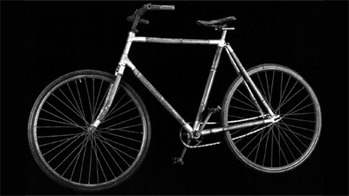 produced from year 1908 to 1910.
even a special category for it in the bicycle race competitions. 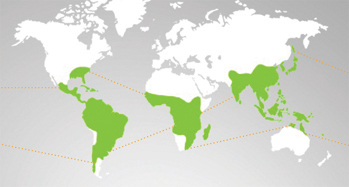 Bamboo grows all over the world in tropical, sub-tropical and temperate climates zones. 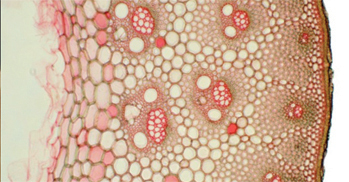 In the scientific literature it is represented with more than one thousand different species, from the ornamental ones to large tonnage and small. 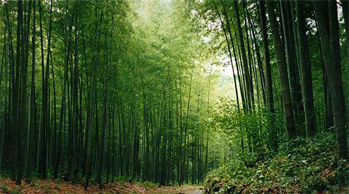 Bamboo is the fastest growing plant on earth. 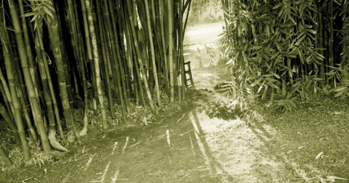 From ancient times man has used Bamboo for construction of houses, furniture, fences, mats as well as objects of decorative and personal use - and also as a source of food. 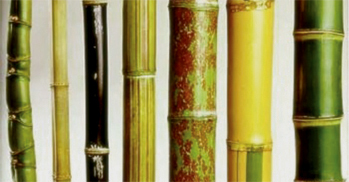 Bamboo is attracting more and more interest of researches who are revealing new and important uses from bamboo. One of the most promising ones is its use in the construction of structures. The special combination of flexibility, strength and weight makes bamboo a versatile material in many dynamic structures where forces are working in different directions. 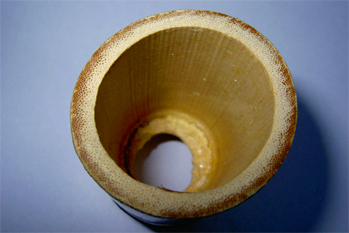 It seems that bamboo has been created to accomplish a structural function, since its natural design of hollow segments connected by knots and its fiber constitution, combines lightness and high resistance. 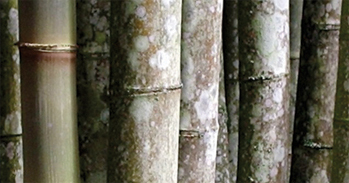 The bamboo is hand picked in Brazil and carefully selected. 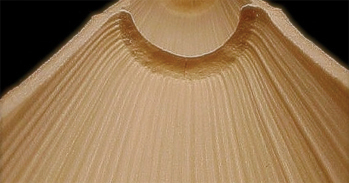 It is dried, and then its surface is treated and sealed to preserve it. 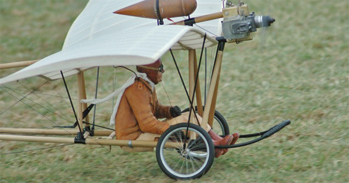 During the construction various specialized manufacturing techniques are applied to utilize the peculiar structure and properties of the material. The frames are hand made in Denmark and Flavio is constantly developing the sustainability of the processes. You are not only making a statement but also improving your ride comfort thanks to bamboo's flexible yet rigid capabilities. By biking and by using sustainable materials you are reducing your carbon footprint and contributing to a `healthier´ world.